Hello Friends of The Philosopher's Wife! 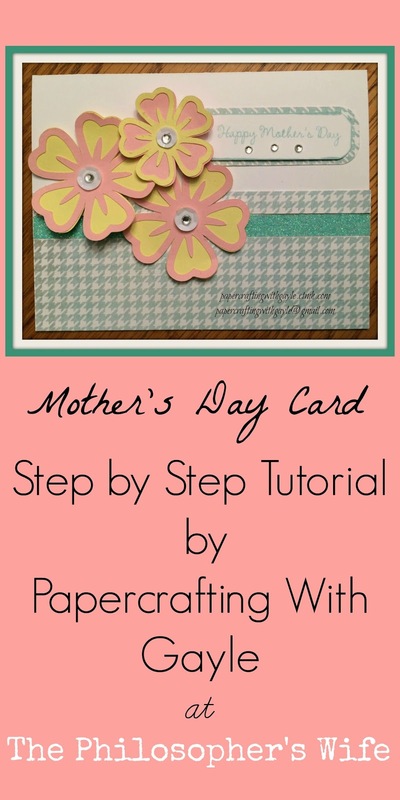 My daughter, Rachel, has graciously invited me to present a little tutorial for a Mother's Day Card I designed. I hope you enjoy! Here's to an early Happy Mother's Day to all my fellow Moms out there! 1. Zoe -- Cut 1 1/2" x 5 1/2"; 1/4" x 5 1/2"; and 1" x 3" (round corners of this one). 2. 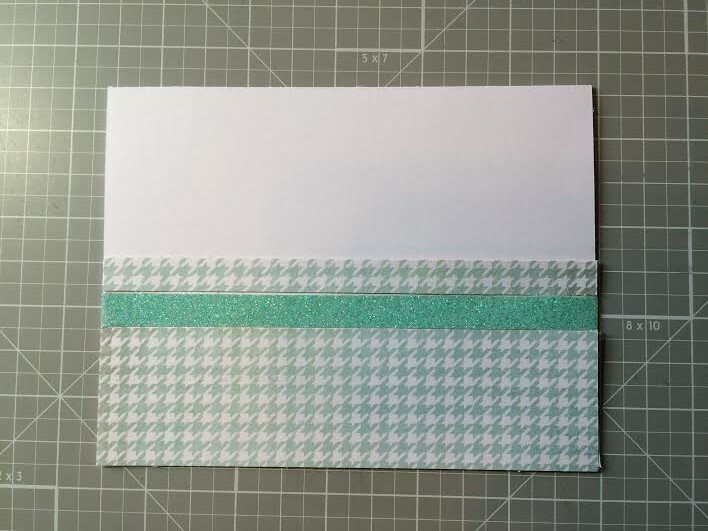 Aqua Shimmer Trim -- cut a 5 1/4" length. 3. Adhere Zoe paper and Shimmer trim to Card base as shown. 4. Pixie -- Cut free-hand or use Artistry Cricut Cartridge found in CTMH Cricut Cartridge Booklet -- 1 flower base (<Flower 8>) 1 1/2". Cut 2 flower layers (Shift Layer), 1 at 1 3/4" a d 1 at 2". 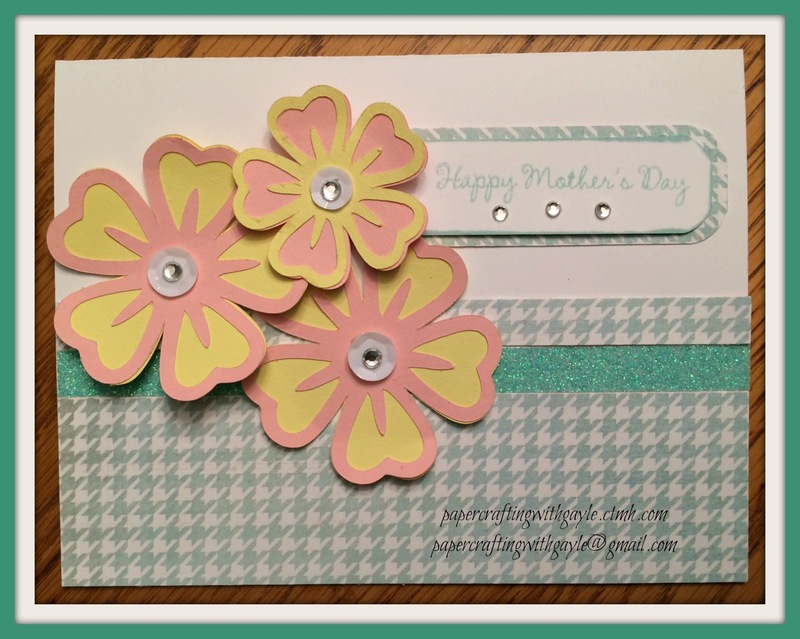 You may wish to cut 2 additional bases at 1 3/4" and 2" to use on the envelope, if hand delivering, and also on the gift tag. 6. Adhere flower base and flower layers. 7. 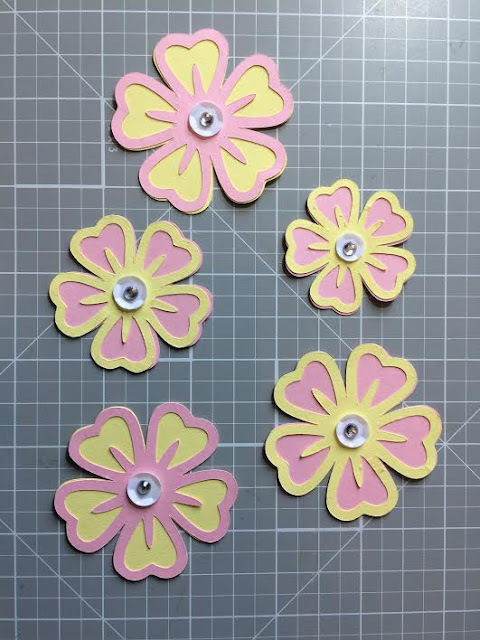 Adhere 1 sequin to center of each flower. 8. Adhere 1 touch of Sparkle to center of Sequin. 9. Using your fingers, gently roll the petals of each flower toward the center to add a little dimension. 10. Adhere completed flowers to upper left of card, as shown. I used foam tape to do this. 11. White Daisy -- Cut 1 rectangle, 3/4" x 2 3/4. Round corners. 12. Glacier Ink -- Stamp "Happy Mother's Day!" to center of White Daisy rectangle. 13. 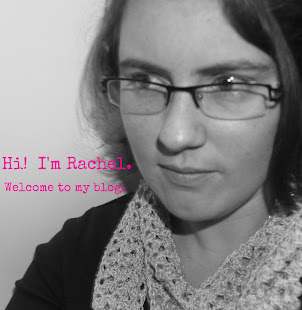 Adhere stamped sentiment to Zoe rectangle. 14. 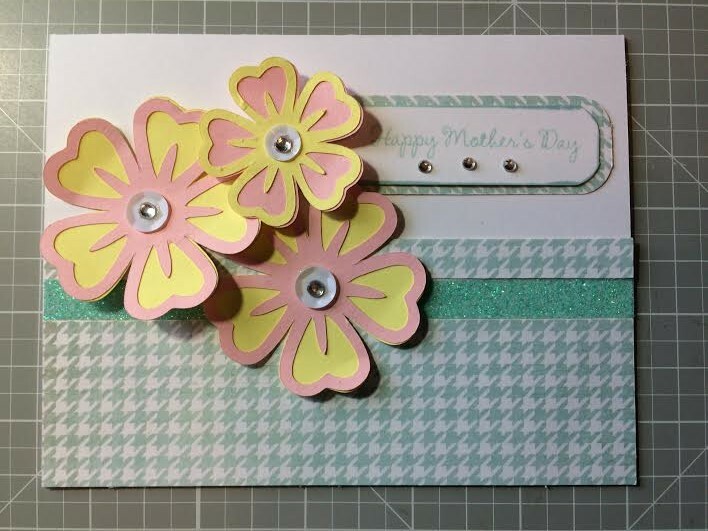 Adhere assembled sentiment to Card Base, slipping just a bit of the left edge under the flowers. 15. Adhere 3 Sparkles just below stamped sentiment. I hope you had fun Papercrafting With Gayle! very pretty! I love making my own cards but find few others the are not connected to card making companies. Such a pretty card! 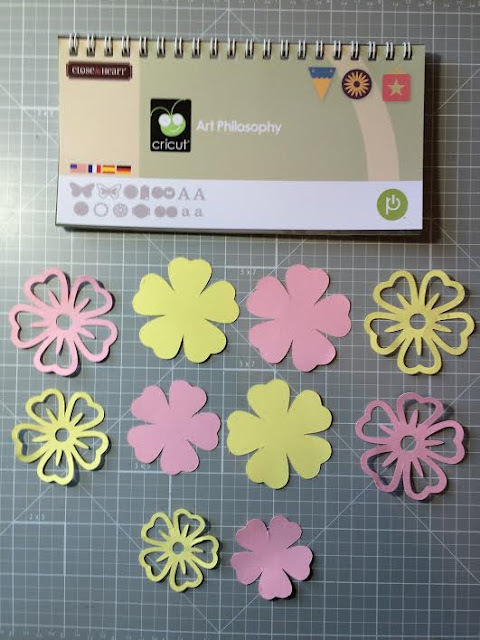 I rarely think to use my Cricut for card making! Thank you! This card was fun to make! Before I took up crochet, I tried my hand at paper crafting. Before these fancy paper cutting machines were a thing! Might have to try again someday - your card is lovely!